For Summer 2016, many of the traders in Westbourne have some fantastic offers available up until the end of August. 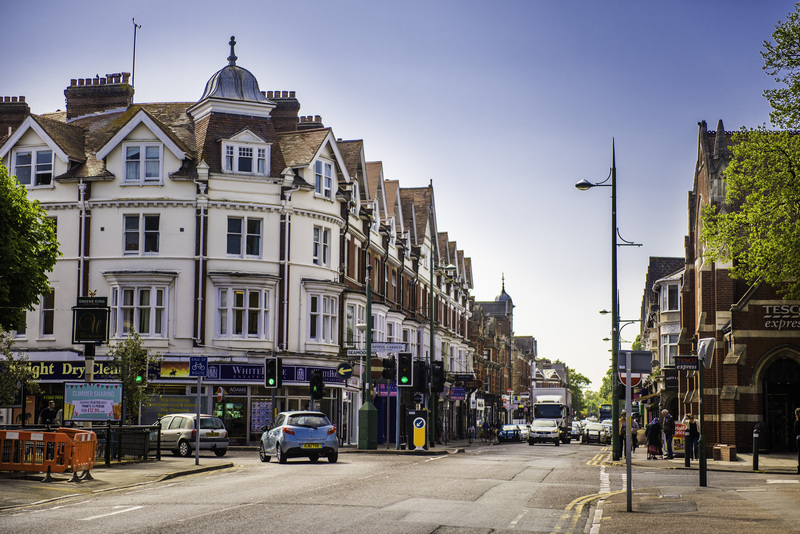 This is a perfect opportunity to discover Westbourne and the hub of unique, independent and quirky shops in this thriving urban village. Westbourne is only one mile from Bournemouth town centre, so why not extend your visit to the Air Festival and visit Westbourne? Offers available to download via http://coastalbid.co.uk/download/westbourne-offers/. Just print out and show to the trader. Subject to T’s & C’s.